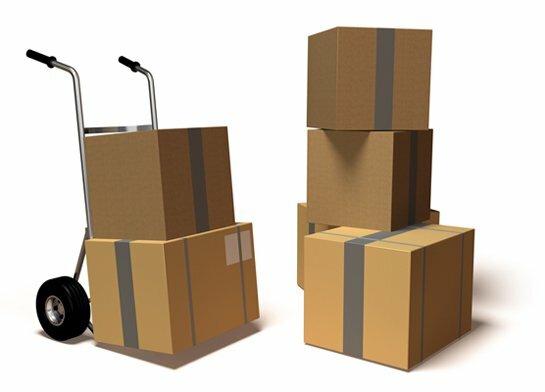 What is full-service moving? The short answer: you don’t touch anything. 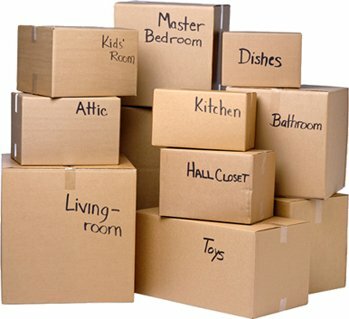 Rockline Moving provides many types of choices for Atlanta residents when it’s time to relocate. We offer expert labor only, loading and unloading, storage, packing and unpacking, furniture and appliance delivery, and more. Our knowledgeable client advisers will help you determine which is best fit for your situation. Keeping cost at reasonable levels without sacrificing service is what Rockline is all about. Servicing Atlanta residents for years, we receive kudos for being one of the best moving company choices in town. Trust our team of highly experienced moving professionals to complete your move without fanfare – just doing the job you hired us for. For a simpler outlook on moving, give us a call today!